He may be playing a wheelchair-bound character in his upcoming film, Wazir’, but screen legend, Amitabh Bachchan, never felt that his role was physically limiting in the movie as he was so excited to tackle it. The Bejoy Nambiar-directed action thriller sees him essaying a paralysed chess grandmaster called Pandit Omkarnath Dhar. 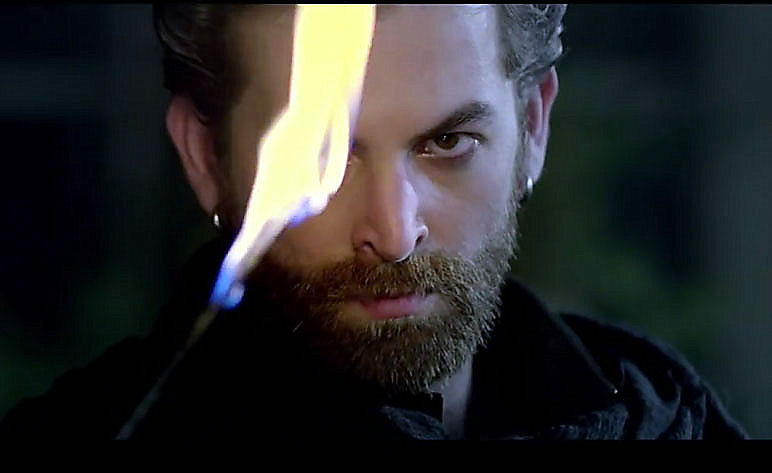 Neil Nitin Mukesh may have played various negative characters during his career but the actor says his titular role in the forthcoming ‘Wazir’ is his darkest portrayal yet. He says, “Wazir is nothing but dark; he mocks and enjoys somebody else’s pain. This is my darkest portrayal yet. I myself was quite shocked that I played this character. He is very unpredictable. Whether it’s his face, voice or look, I had to work extremely hard for this.” Neil also explains how it was extremely difficult to intimidate veteran, Amitabh Bachchan, onscreen. “But that’s where the acting kicks in. I did not want my nervousness to affect his performance so I made sure all the butterflies which were fluttering in the stomach remained there and never came out on face,” he adds. 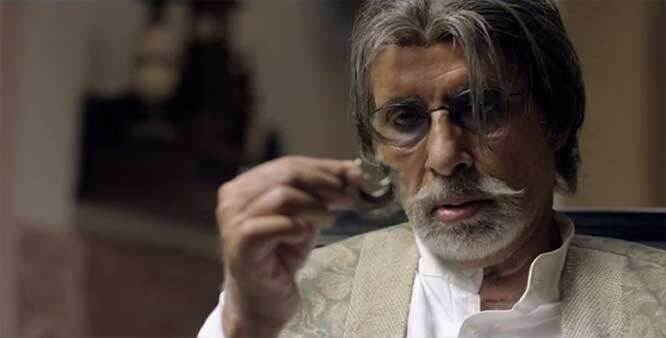 Screen legend, Amitabh Bachchan, who will be seen playing a paralysed chess grandmaster in the forthcoming action thriller, ‘Wazir’, has received the thumbs-up from his wife Jaya and daughter Shweta for the film. While filmmaker Vidhu Vinod Chopra, who is has co-produced the film, along with Rajkumar Hirani hosted a screening of the film for the entire cast, another special screening was hosted for the Bachchans then. Mr. Bachchan attended the screening with his wife and daughter. Later, he sent a text message to the filmmaker conveying that his family had applauded the film. An action thriller starring Amitabh Bachchan, Farhan Akhtar, Neil Nitin Mukesh, John Abraham and Aditi Rao Hydari, Wazir releases in cinemas worldwide on 8th January 2016, produced by Vinod Chopra Films and distributed by Reliance Entertainment. YO! BACHCHE KI JAAN IS OUT NOW!